Green Oak Lane Dade City, FL. | MLS# E2205412 | Real Estate Sales & Property Mangement in Dade City, San Antonio, Wesley Chapel, Brooksville, Homosassa, & Bushnell. Looking for a great site to build your forever home? 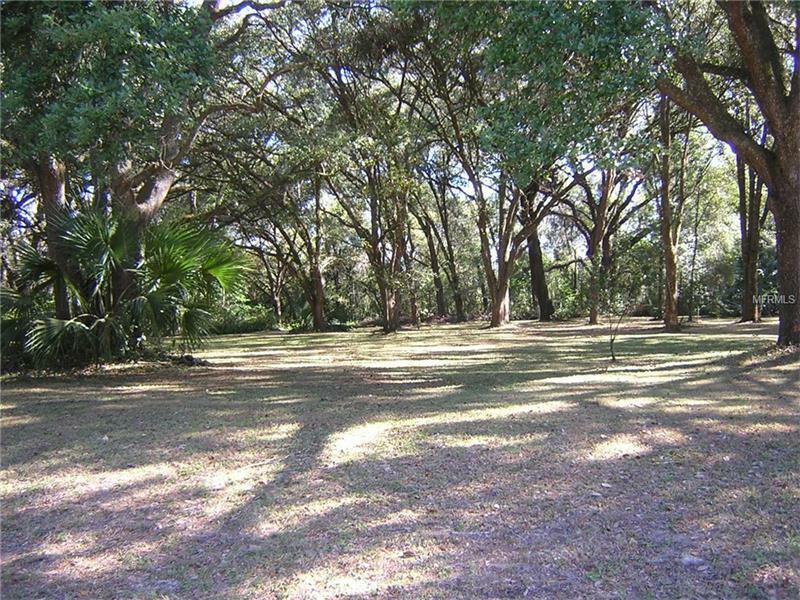 This 1.11 acre lot is in the neighborhood of Hickory Hills in Dade City. Beautiful oaks are scattered through out the lot and is located on a Cul-De-Sac...very quite.